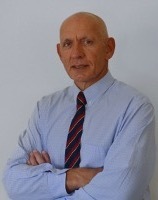 True Range was introduced by J. Welles Wilder in his book New Concepts in Technical Trading Systems. It measures the daily range plus any gap from the closing price of the preceding day. 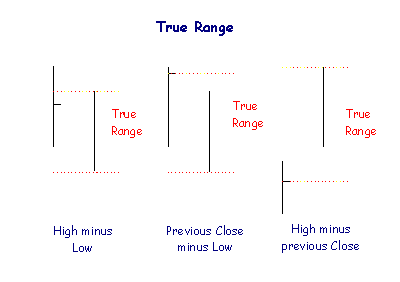 The default True Range indicator is normally set to Daily. Weekly or Monthly are of limited use.